John Milton’s Paradise Lost is one of the most famous and most widely respected poems ever written. Some critics consider it perhaps the greatest single poem in the English language. 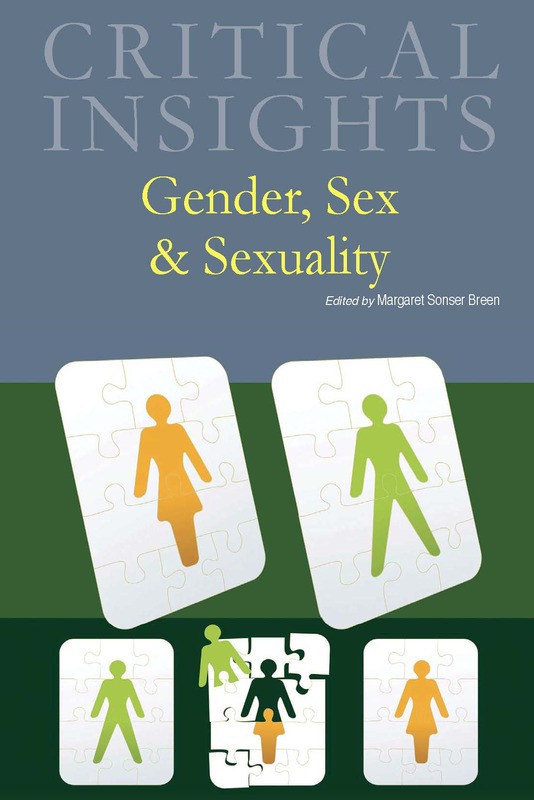 Like all the volumes in the Critical Insights series, this one is divided into distinct sections. The first opens with a sort of “flagship” essay by Dennis Danielson, one of the world’s most respected “Miltonists.” This first section also includes an introductory essay by Editor Robert C. Evans about the volume, and a biography of John Milton, also by Evans. The volume’s next major section, devoted to critical contexts, looks at Paradise Lost from a number of deliberately diverse perspectives. Brett Hudson, takes a historical approach in his essay on "The Early Modern Prison in Milton's Paradise Lost." Robert C. Evans follows with his survey of "Editors' Introductions to Paradise Lost from 1950-2007." 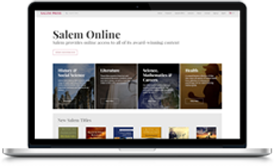 The survey is designed to give readers a comprehensive overview of “key insights from some of the best scholarship” on Milton’s poem by people who have often devoted a lifetime to studying it. Continuing this section, critical lens essay titled “Fall into Pain: Paradise Lost as a Narrative of Trauma,” by the noted English author Nicolas Tredell who suggests that Milton's epic is in many ways a "trauma narrative." The closing essay is "'Eden rais'd in the wast Wilderness': Post Postlapsarian Landscapes in Paradise Regain'd," in which author Warren Tormey compares and contrasts Milton's writings with that of other texts of his time. “flagship” by Peter C. Herman, in a “self-interview” titled “Milton and Me: The Genesis of The New Milton Criticism,” accessibly recounts how he not only came to love Paradise Lost but also how he helped change some of the basic ways in which the poem is interpreted. In the next two (related) essays, Miklós Péti considers the fact that Paradise Lost is a "Dictated Text." 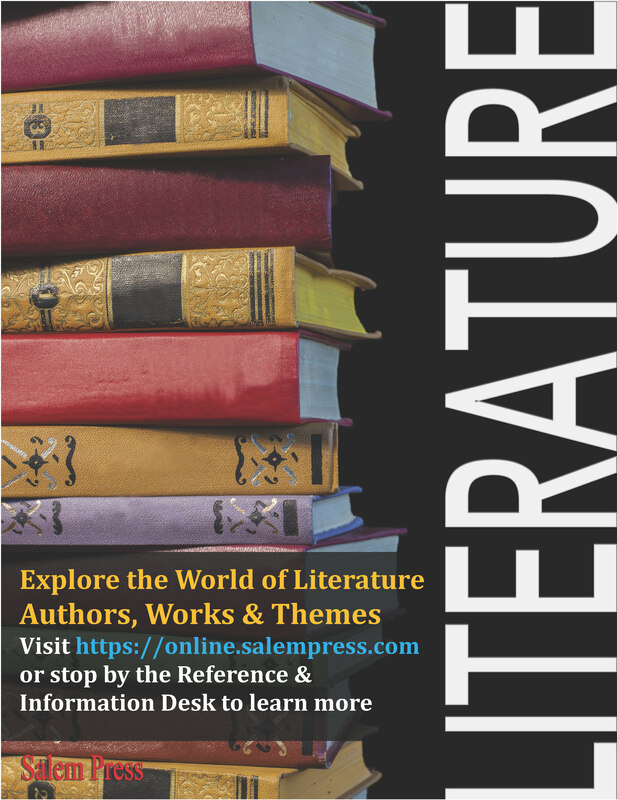 His first essay looks at this issue from a theoretical perspective; the second essay examines it in more practical terms, paying special attention to such matters as the poem’s speeches, repetitions, choices and (self-corrections), digressions, and catalogues. In another pair of related essays, Jeremy Larson deals with the important Miltonic issues of courage and temperance in "Revealing True Warfare: Courage and Its Deceptive Appearance" and "Temperance and the Felix Culpa in Paradise Lost." 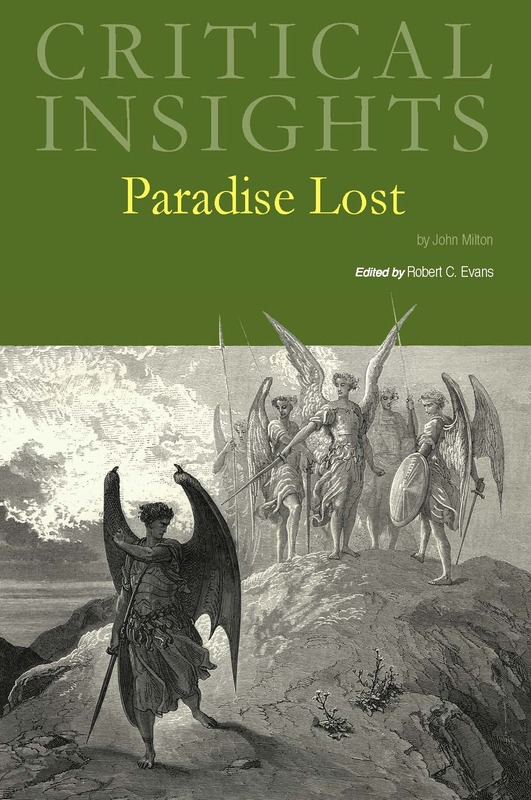 In another essay from Tredell, he explores “the images of gates and interdictions in Milton’s epic poem..."
In another provocative essay—“Angelic Intelligence and Human Culpability in Paradise Lost”—Evan LaBuzetta contends that “most critics who have written about the angels in Paradise Lost share a largely unexamined assumption about the intellectual powers of those angels and how they relate to Adam and Eve. Next, a trio of related pieces explores Erin Shields’s recent retelling of the story of Milton’s Paradise Lost in a play of her own by that title. The critical readings section closes with another essay by Evans, concerned with the issue of “Broadening Milton’s Audience through Art and Adaptation,” this time by focusing on the work of the French artist Alexandré Cabanel and a recent American writer named Tam Mossman. 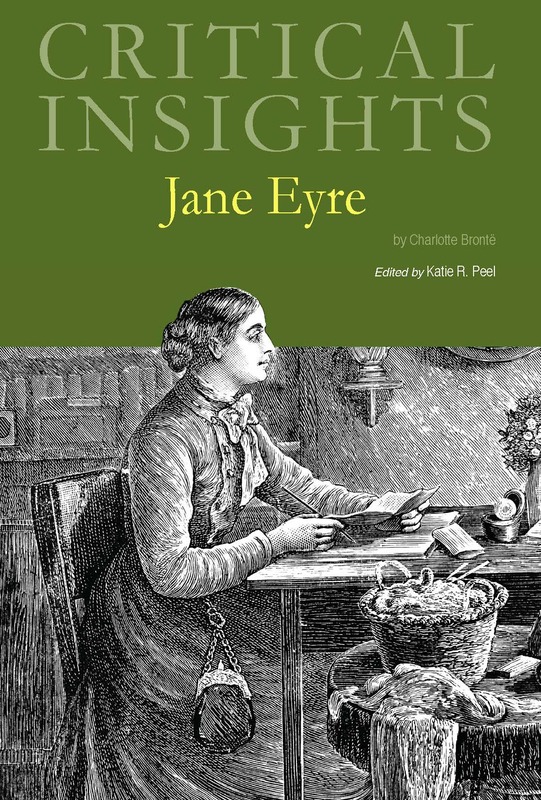 Critical Insights: Jane Eyre presents a variety of new essays on Charlotte Bronte’s Jane Eyre, considered by many to have revolutionized the art of fiction. 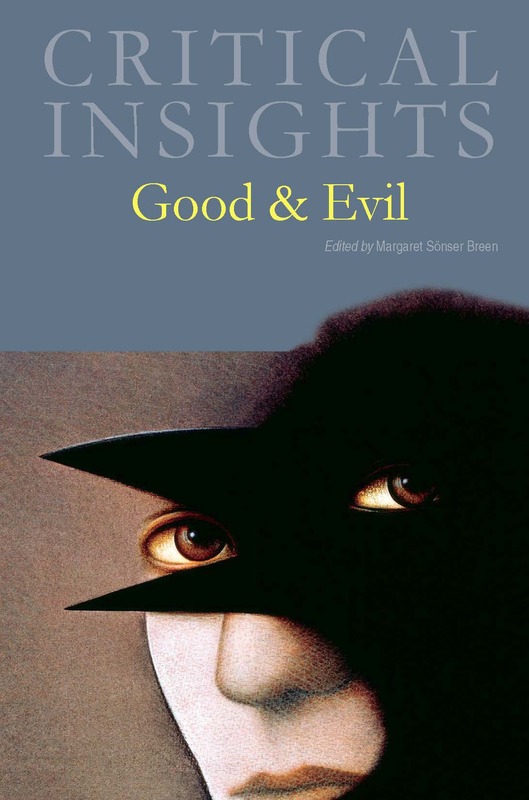 Many agree that Bronte was ahead of her time as she explored the individualistic character of Jane, and topics such as classism, sexuality, religion and issues of gender.